"Snow Angel." 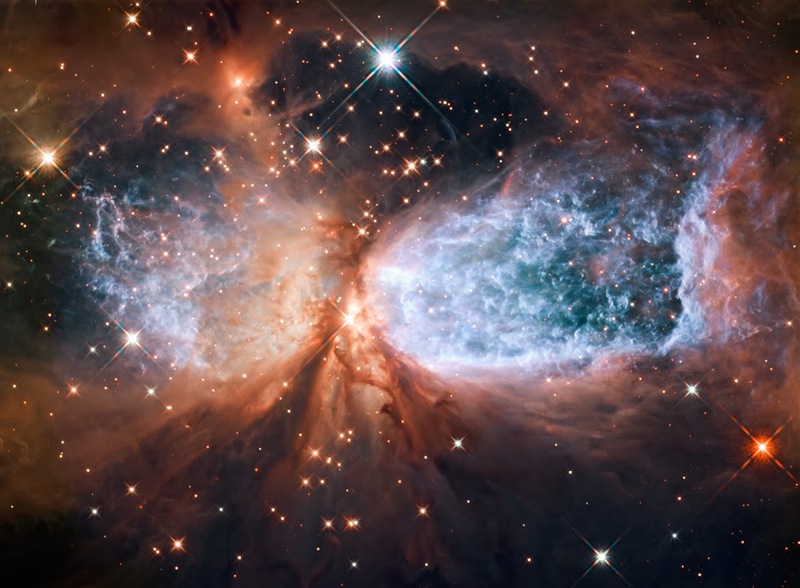 Captured by Hubble. This may seem simple, even cliche to some, but the truth is, one of the most important questions to ask yourself is, "Who am I?" That's it. It's that short of a question, but the answer is as complex as you know yourself to be. Ask yourself this question regularly, the answers will reveal themselves as you become more aware and more conscious of who you truly are. Give yourself time. It is the greatest journey of discovery and greatest revelation of your existence. Know that you have the power to create yourself as you wish, as much as you have the power to accept yourself for who you are.